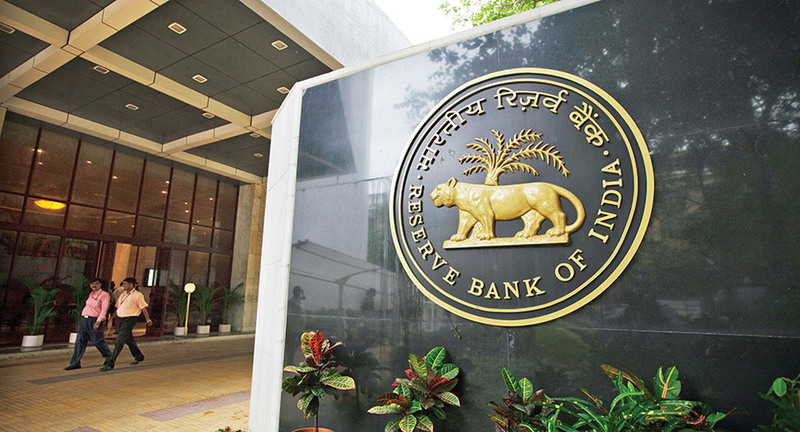 The Reserve Bank of India will cut rates for a second consecutive time when its three-day policy meeting ends on Thursday, shortly before the first phase of the national election begins, a Reuters poll found. More than 85 per cent of nearly 70 economists polled over the past week forecast the RBI would cut its benchmark lending rate, the repo rate, to 6.00 per cent on April 4. The consensus showed the central bank would then keep rates on hold through to the middle of next year at least. Inflation has remained below the RBI’s 4 per cent target for seven straight months and was expected to average 4.0 percent this fiscal year. India’s growth outlook for the fiscal year ended in March and the current one was cut to 7.1 per cent and 7.2 percent, respectively, from 7.3 percent predicted for both three months ago.